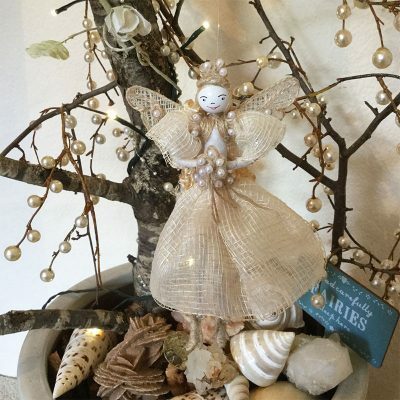 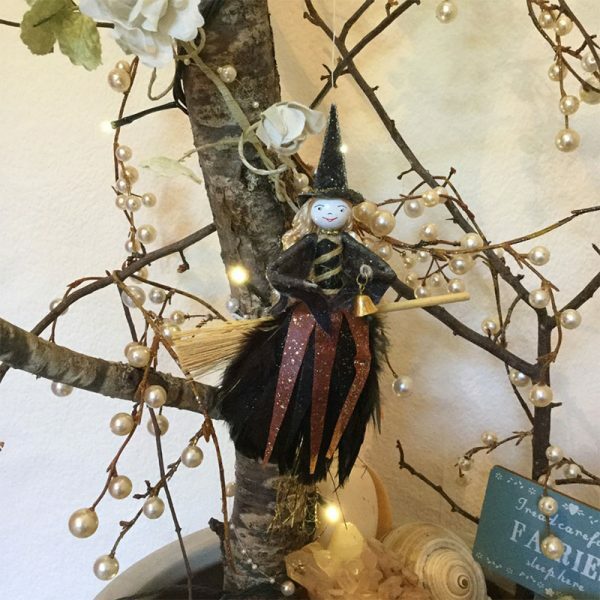 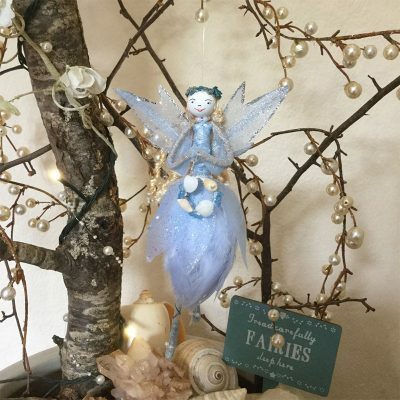 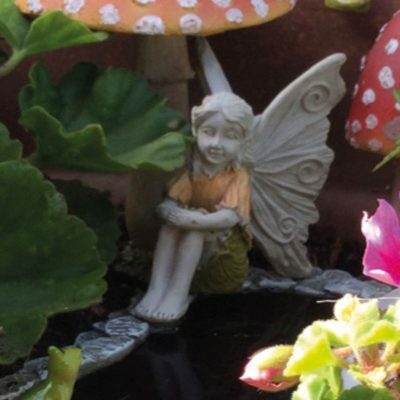 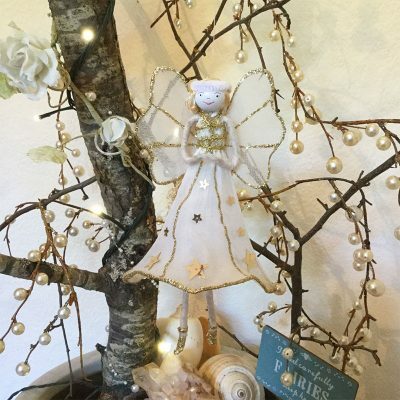 These magical & wise Fairy Witches work hard as they take flight upon their broomsticks, sprinkling their healing potions to all who call upon them. 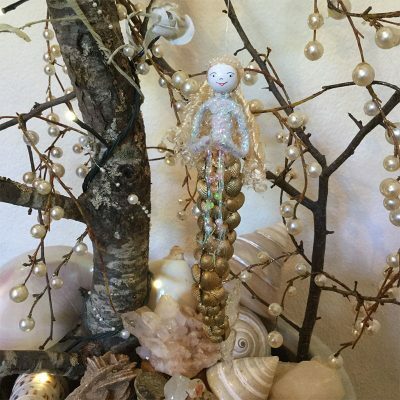 Welcome your favourite Goddess into your home as she imparts her wise teachings to those wishing to learn. 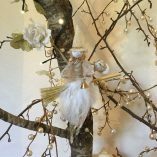 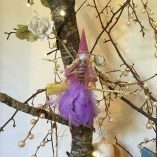 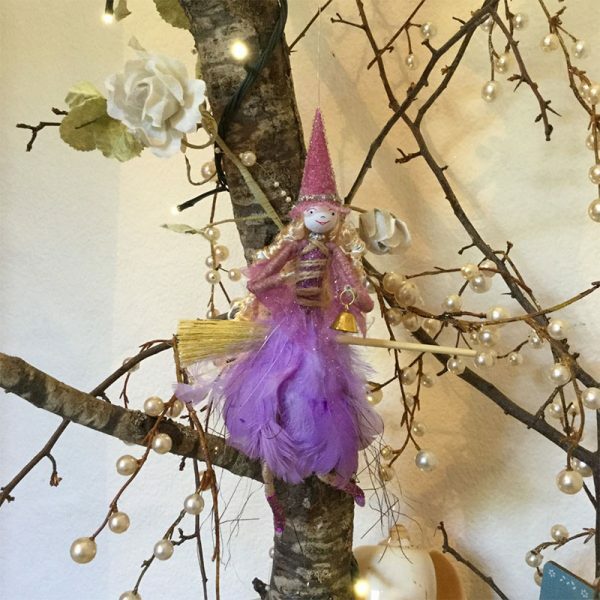 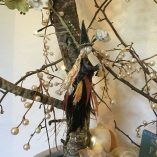 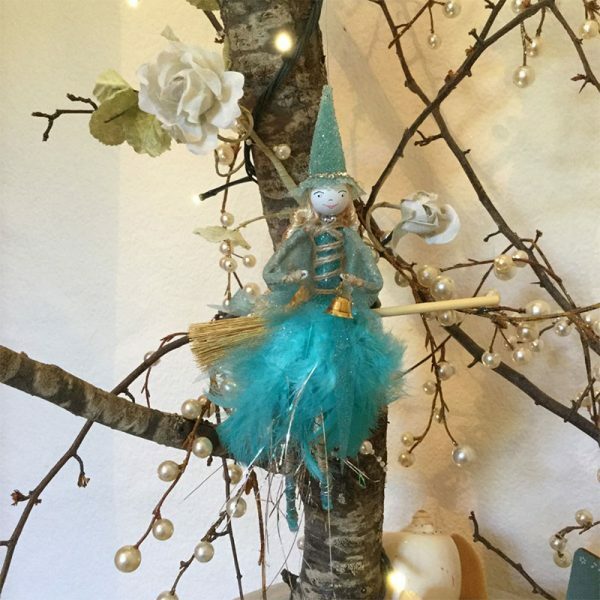 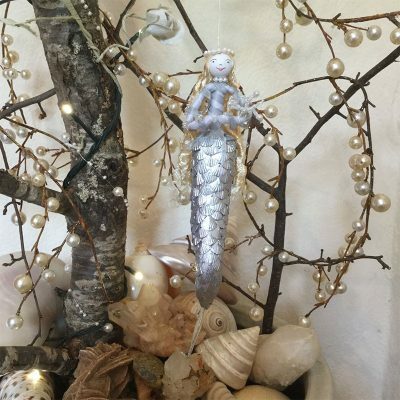 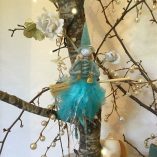 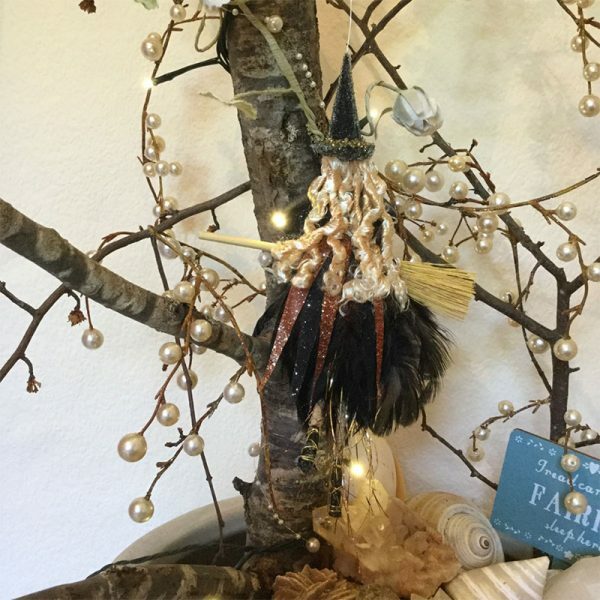 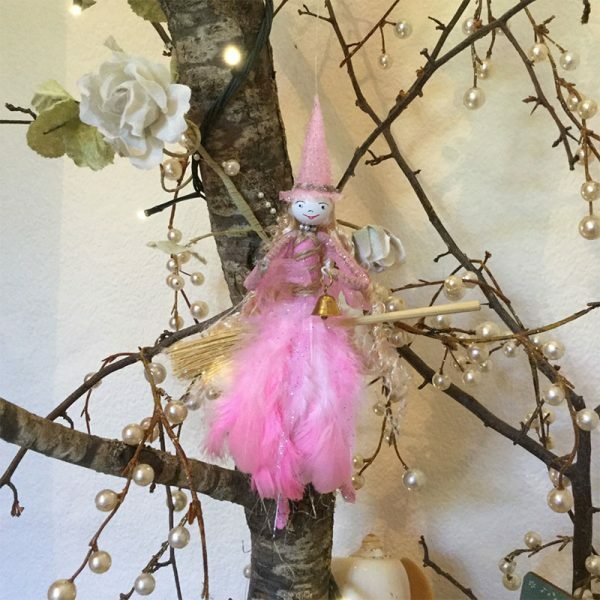 Dressed in delicate feathers with sparkling strands & shimmering pointed hat, Fairy Witch sits upon her magical broom, sounding her bell as she casts her healing spells. They come with a small card reading – ‘A happy healing Witch very caringly casting her lucky potions’.